6 Tips to Boost Curb Appeal & Increase your home value! 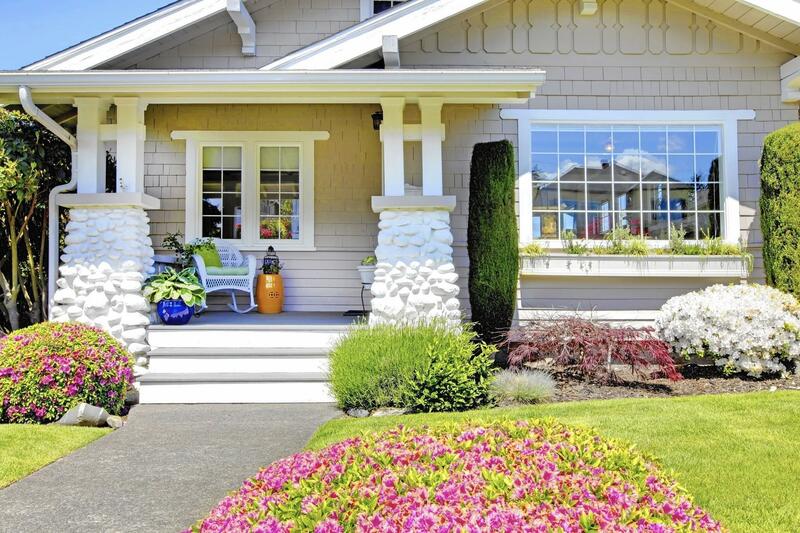 Homes with high curb appeal command higher prices and take less time to sell. Try out these 6 curb-appeal boosting tips to add value to your home! PAINT: Definitely the most commonly offered curb appeal advice, but for good reason: appraisers will value it! Make sure to pick a color that is neutral and goes with the neighborhood… nothing too bold or bright! WASH: Seems obvious, but you’ll never believe how many times a buyer doesn’t think to wash the exterior of the house before putting it on the market! Don’t forget about the garage door and the roof! A sparkling white garage door goes a long way. GARDENING A little bit of mulch goes a long way. Spruce up the yard by adding some flowers and bushes, trimming back shrubs and lining the gardening with a dark mulch. ADD COLOR: Catch a buyer’s eye with a pop of color! Try a bold red door or even some bright flower boxes in the windows. Surprisingly, this little splash of color will seriously boost your curb appeal! FANCY UP THE MAILBOX. A swanky mailbox or new house numbers won’t break your bank – but will go a long way. 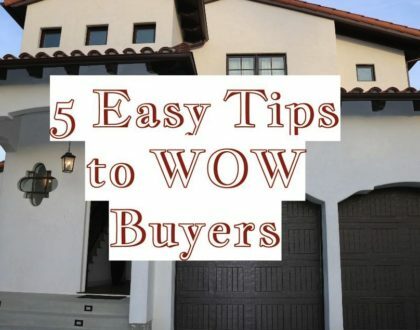 Realtor Tips: 5 quick steps to Wow Buyers! 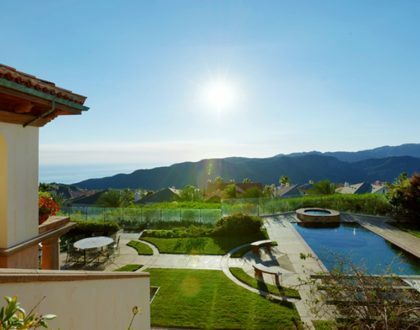 Westside Real Estate Market Trends Report!